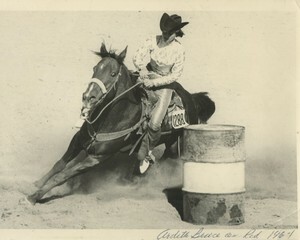 The Wrangler Network salutes the world of barrel racing with our “Turn & Burn” barrel racing section. 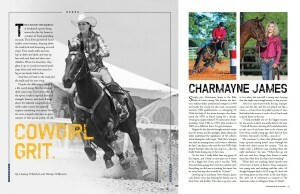 We’ve also launched a new partnership with www.where2barrelrace.com and www.findabarrelhorse.com. 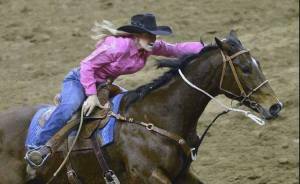 These resources are designed to help barrel racers of all skills and levels throughout the country. 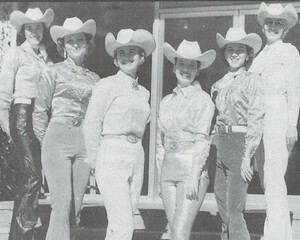 www.where2barrelrace.com is a one-stop shop where organizations can post events by region and barrel racers can explore options for competing. 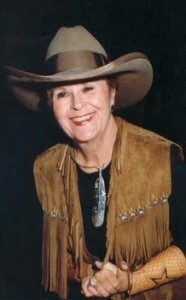 www.findabarrelhorse.com is a classified ad site that allows consumers to buy or sell barrel horses with relative ease. Both sites are free to consumers and organizations. October 15, 2014 – They round the barrels at breakneck speed, flying across the dirt for home in a matter of hoof-pounding seconds. They drive gooseneck horse trailers cross-country, sleeping above the truck bed and showering at truck stops. They muck stalls and toss hay at dawn and dusk, and stay up late with sick foals and their own children. October 4, 2014 – In most situations, an age gap of 75 years might just cause a communication issue. In fact, a seven year old might be speaking a totally different language than one who is into her eighth decade. 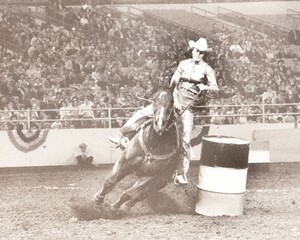 That gap is exactly what exists within the ranks of the WPRA’s vast membership, running from 1964 WPRA World Champion Barrel Racer Ardith Bruce, born in 1931, to junior member Kelsey Kennedy who won’t reach eight until September.